During my time at Outback Signs, I developed brand images for many corporate identities. 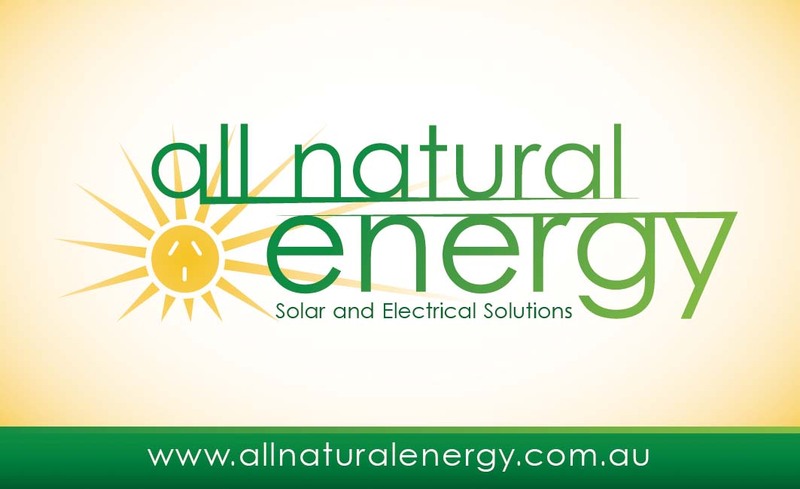 Design a corporate identity that communicates 'natural energy' to a diverse audience. Focus on producing a corporate style, whilst also using clean, fresh colours. 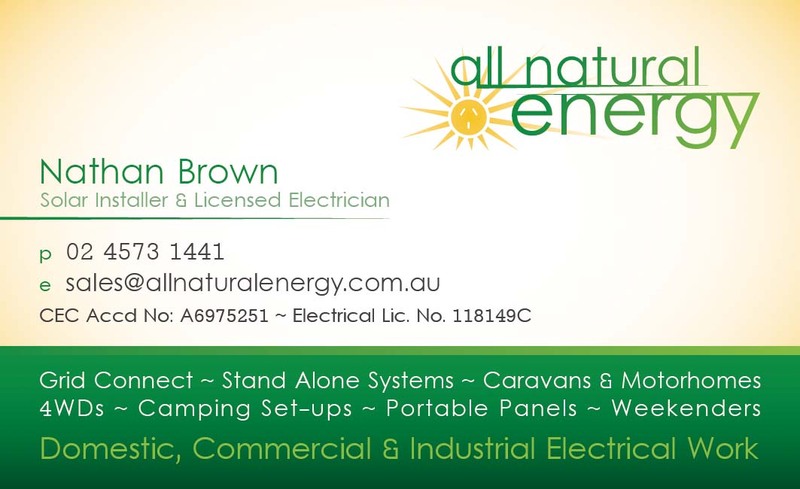 During my time at Outback Signs, I developed brand images for many corporate identities. 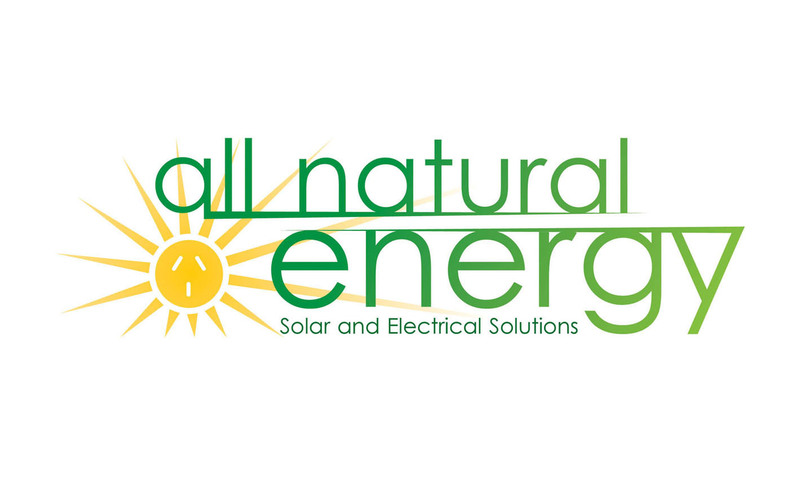 The Brief: Design a corporate identity that communicates 'natural energy' to a diverse audience. Focus on producing a corporate style, whilst also using clean, fresh colours.